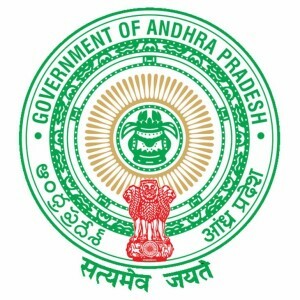 Andhra Pradesh State board of Secondary education BSEAP is going to conduct Final examination of SSC or 10th Class for every year in the month of March AP SSC Telugu medium model papers . Andhra Pradesh 10th Class English medium and Hindi medium and Telugu medium model papers. State of AP SSC standard English medium, Hindi medium and Telugu medium Model papers. AP SSC students can able to download the sample and model papers of AP SSC or 10th Standard in English medium subjects with the link given below. Candidates those who are going to attend the examination of SSC in the year 2016, can download the previous papers from provided links. Here we are providing sample papers, Previous papers, Model papers for 2016 examination. SSC Board examination is going to organized by Manabadi for the year 2016. The provided papers are prepared based on new syllabus and previous pattern and topics. The Model papers for SSC 2016 will be available for all the languages such as Telugu, Hindi, English, Mathematics, Physics, Science, Biological Science separately. I will download these model papers. thanks for sharing.